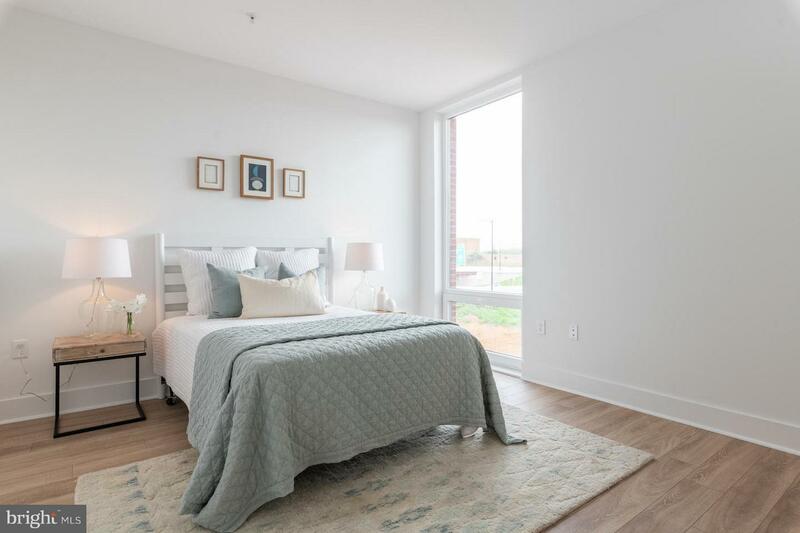 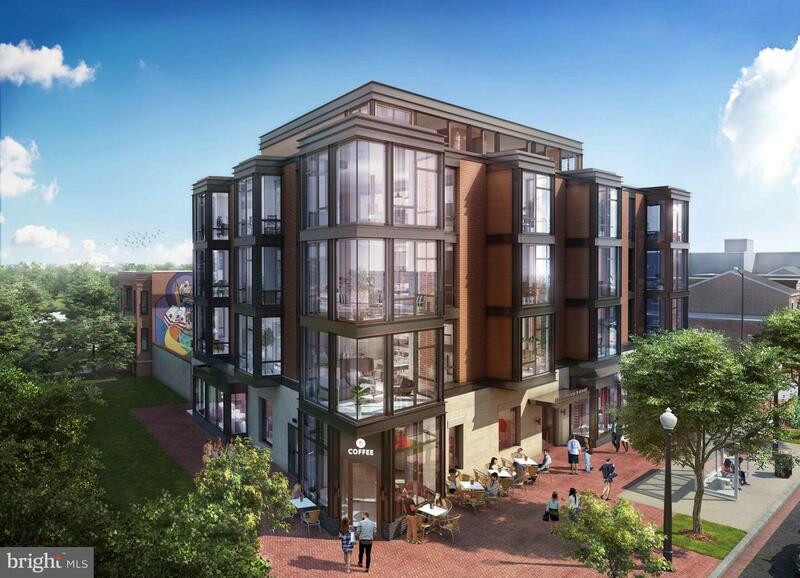 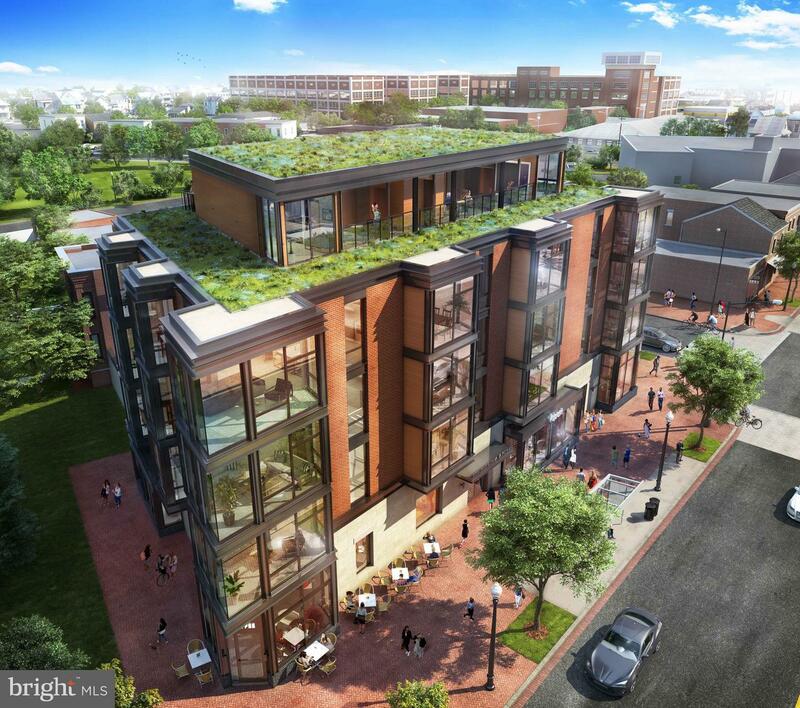 NEW Bozzuto construction of a truly boutique building of only 20 homes. 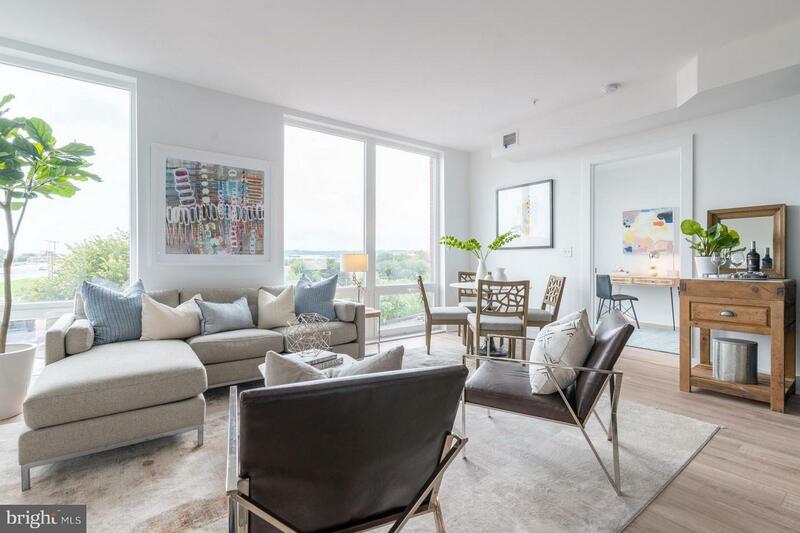 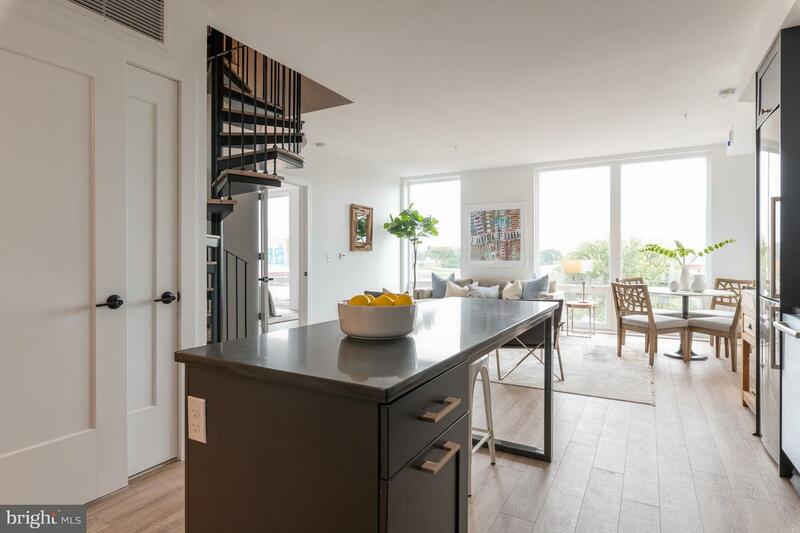 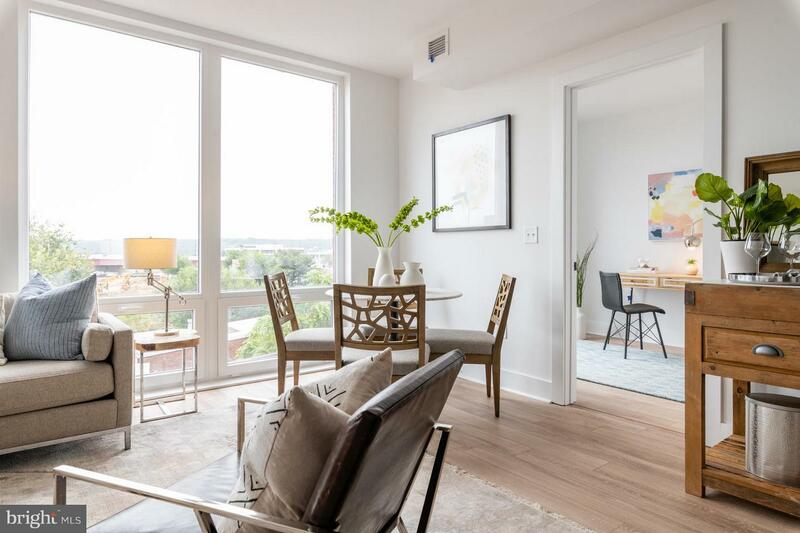 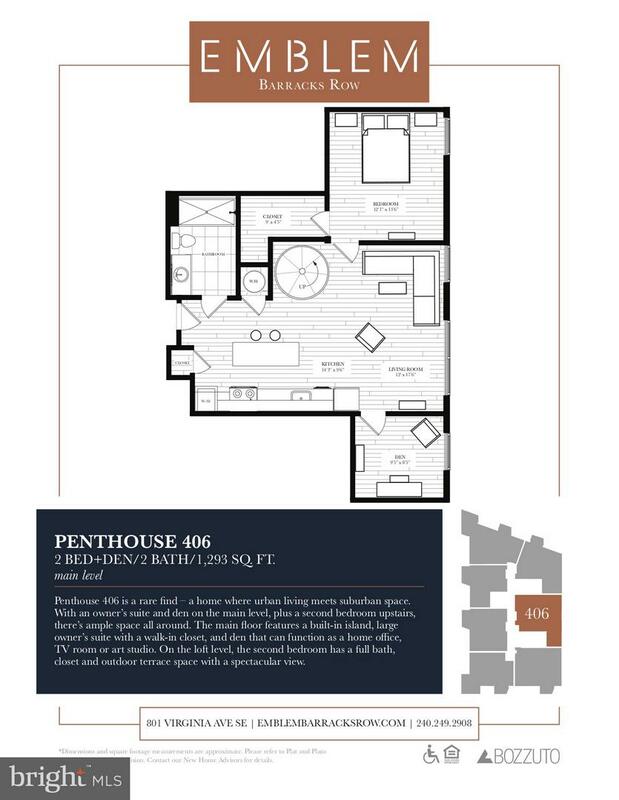 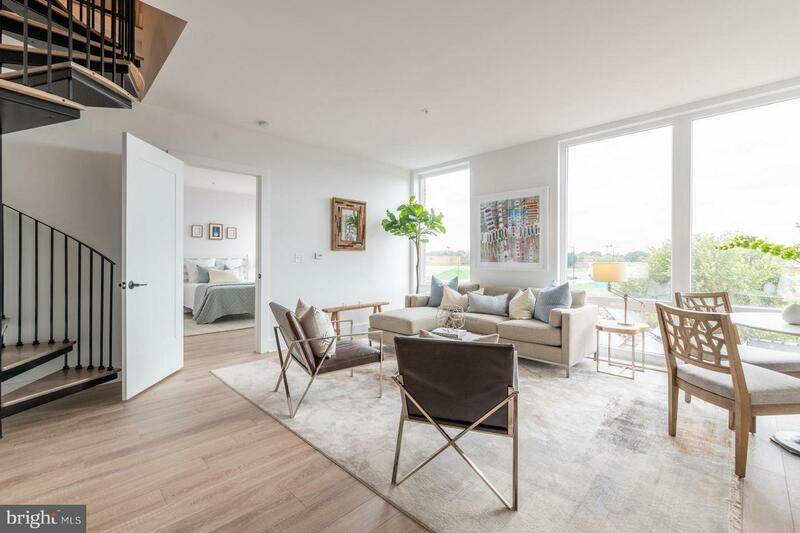 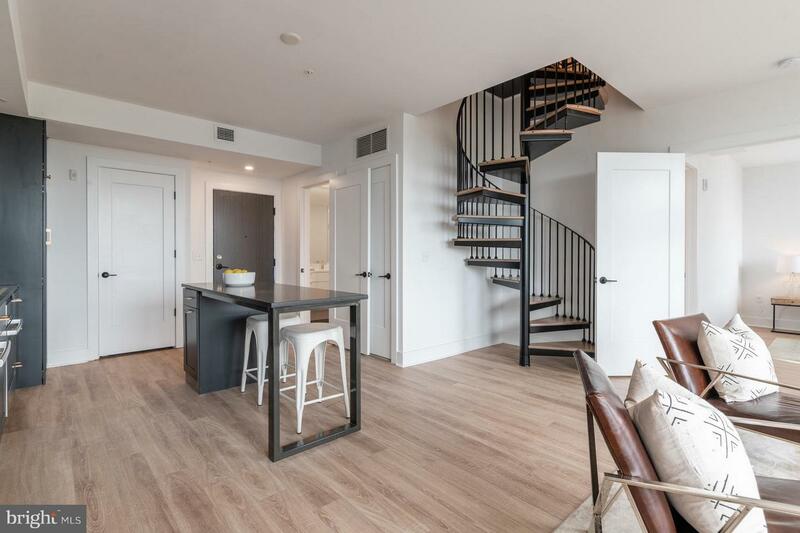 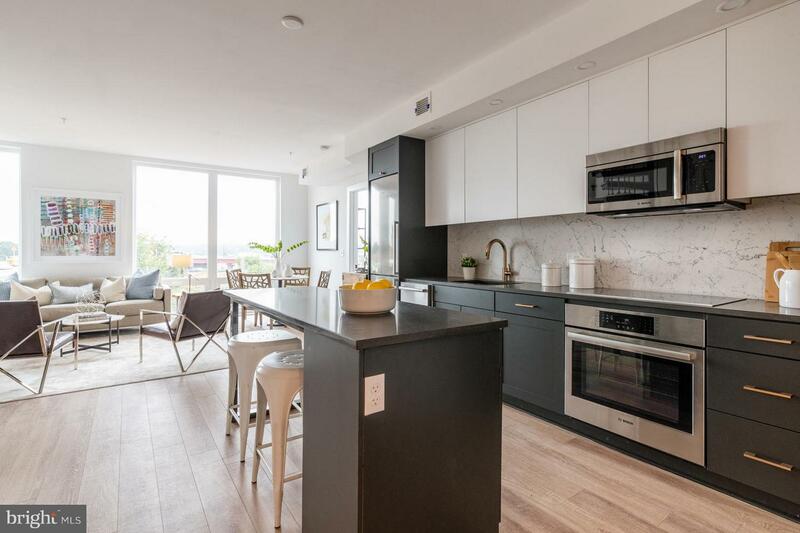 Don't miss this spacious two level penthouse with private outdoor space and views of the Capitol Dome and Washington Monument. 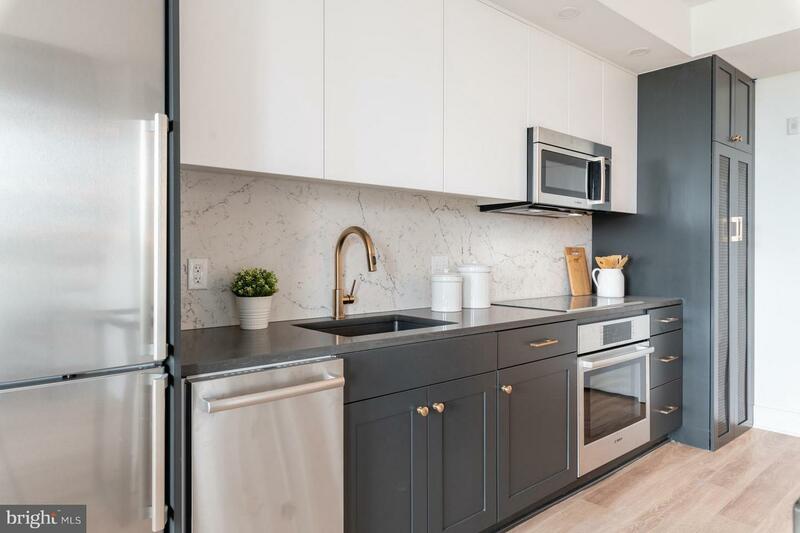 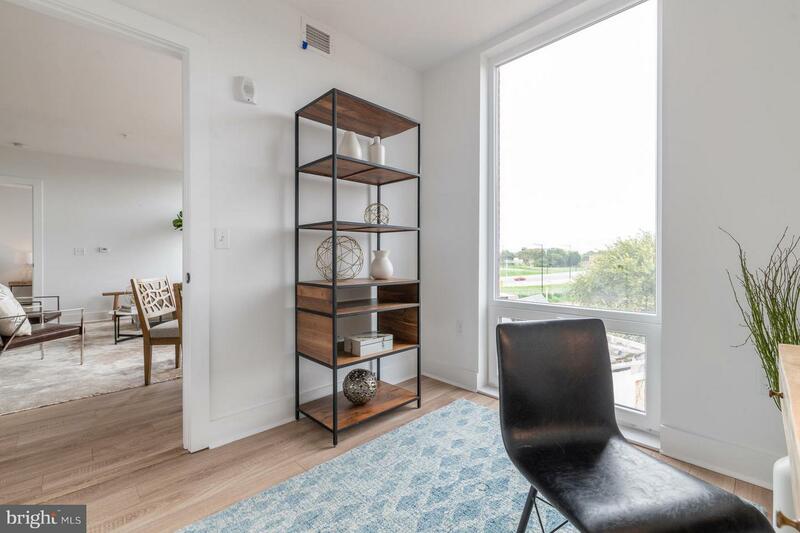 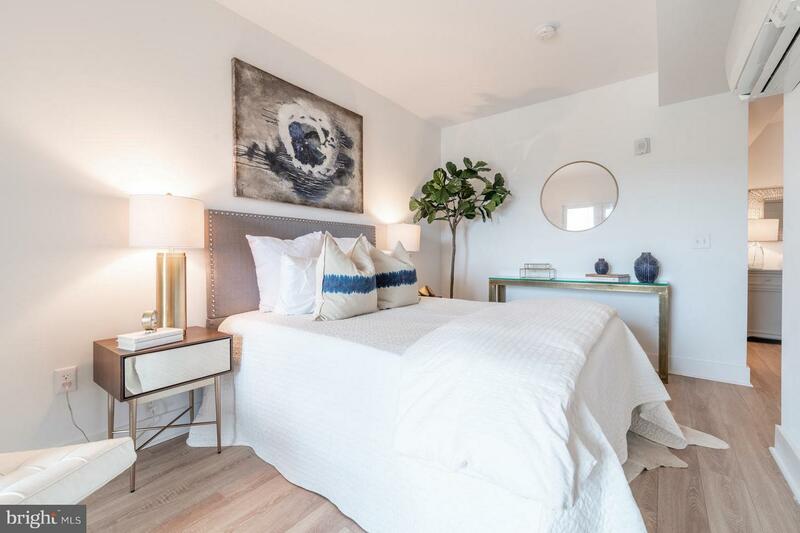 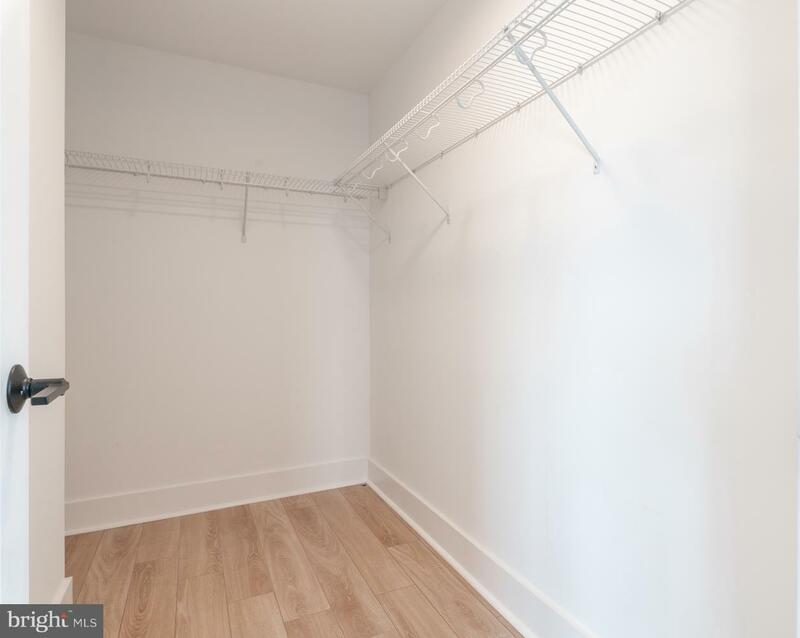 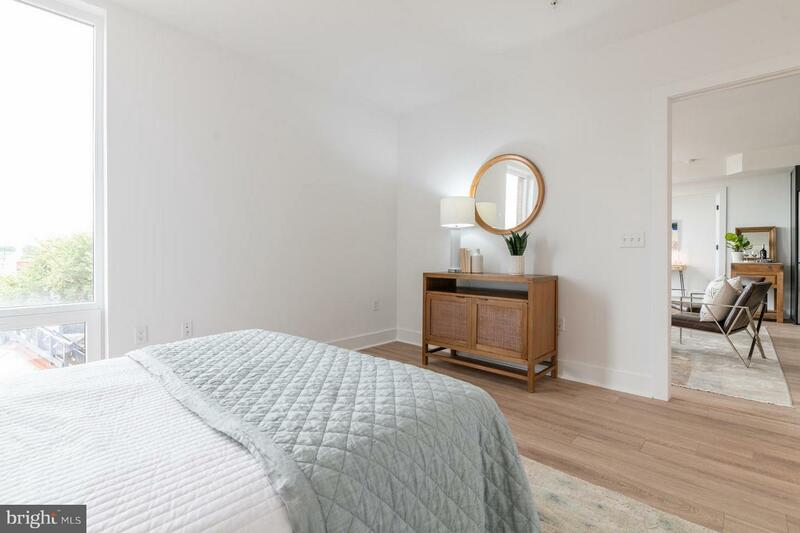 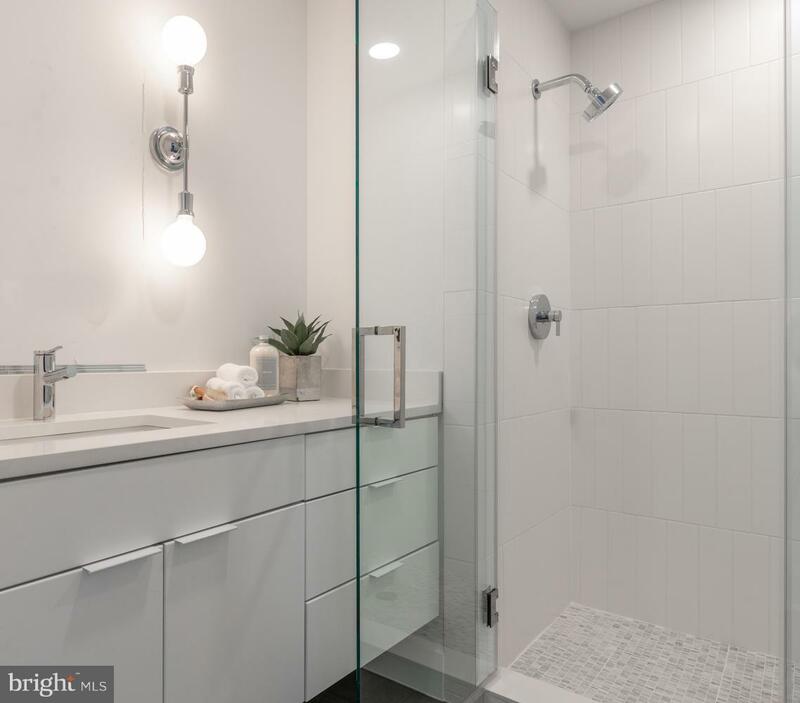 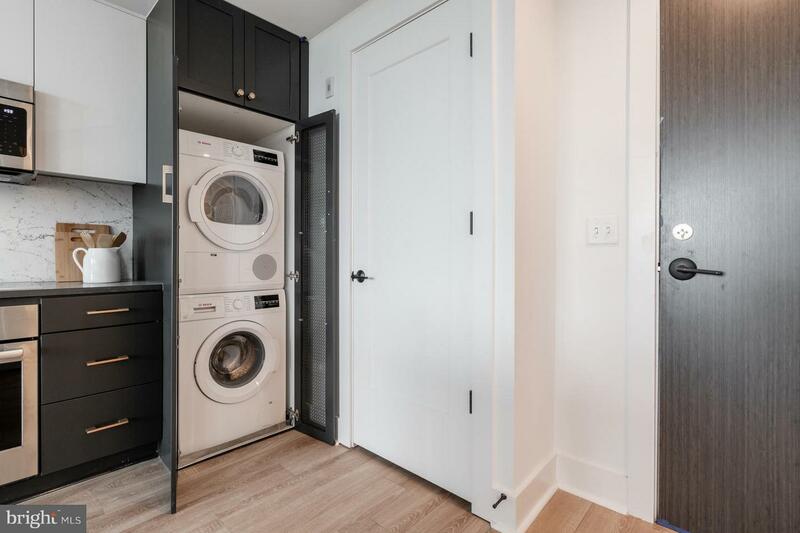 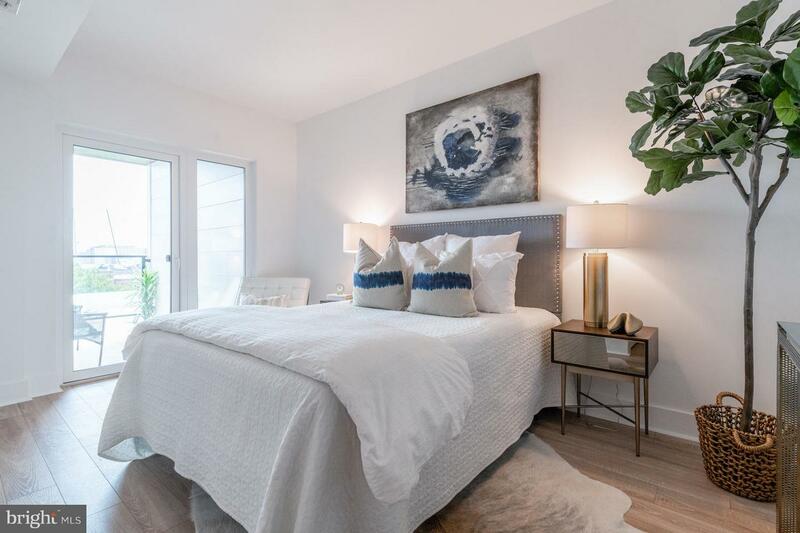 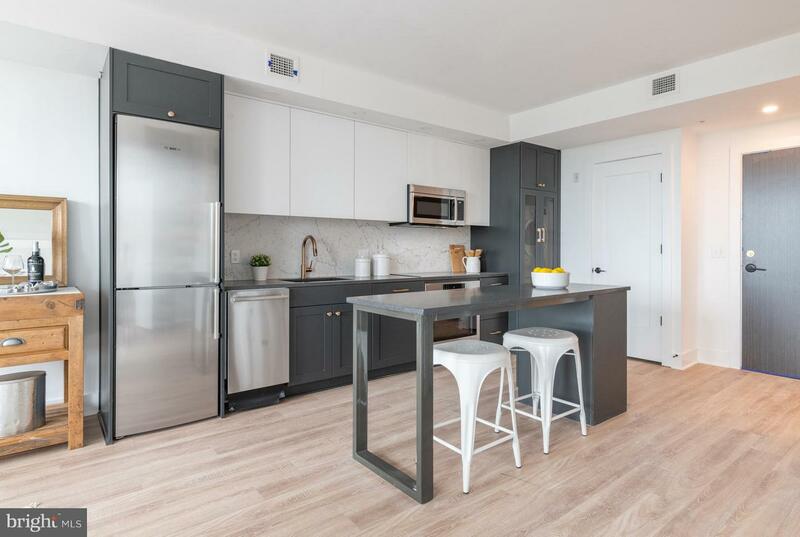 Wide plank flooring throughout, stainless steel Bosch appliances, fixed kitchen island with table seating, quartz countertops, and a stacked Washer/Dryer are just some of the exceptional finishes. 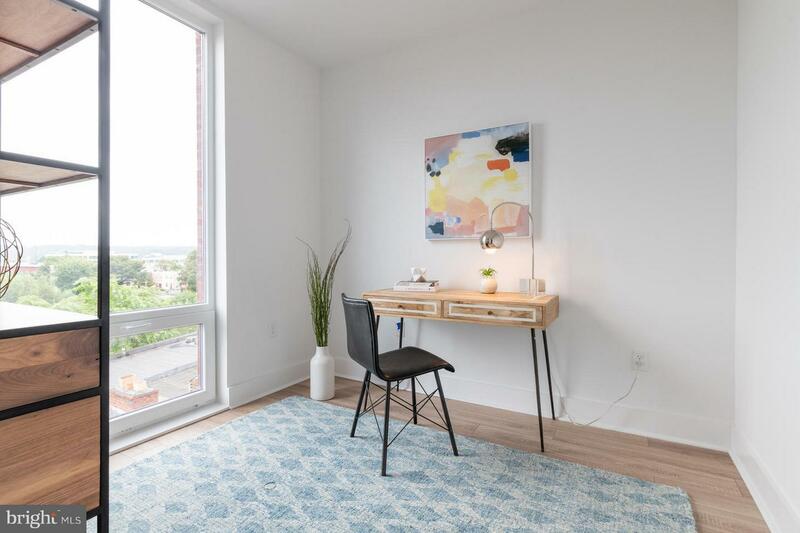 This layout allows the den to service as an office or dining room. 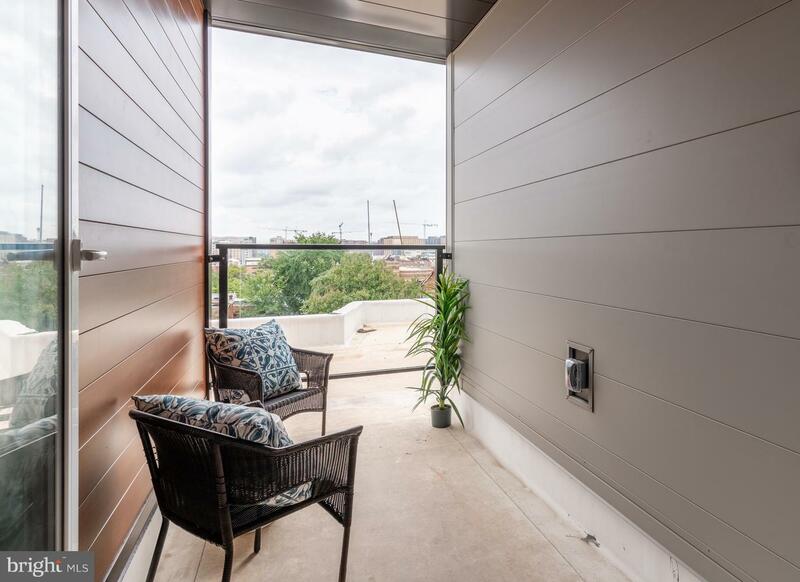 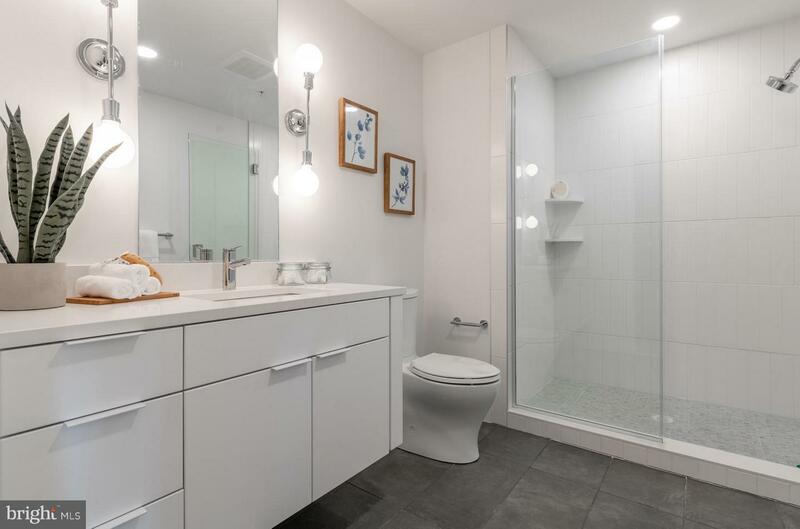 Meanwhile, bathrooms are available on the upper and lower level, and the outdoor terrace is covered to allow for year-round use. 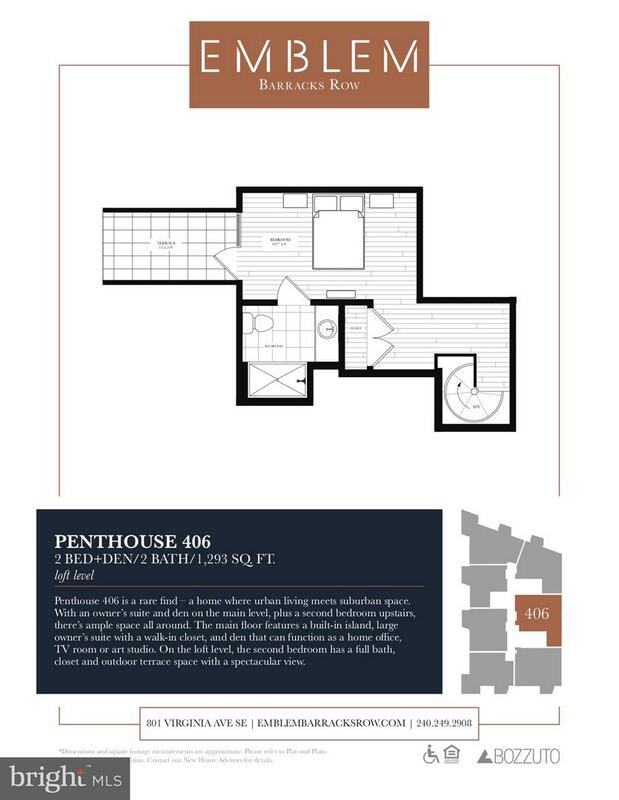 Listed by David A Klimas of McWilliams/Ballard Inc.